SVK are leading manufacturers of fibre-cement corrugated sheets. They exclusively use specially selected high-quality fibres to ensure they deliver the highest quality sheets. Only the best raw materials are used to obtain the strongest corrugated sheet. Their corrugated sheets are made to withstand the toughest weather conditions. 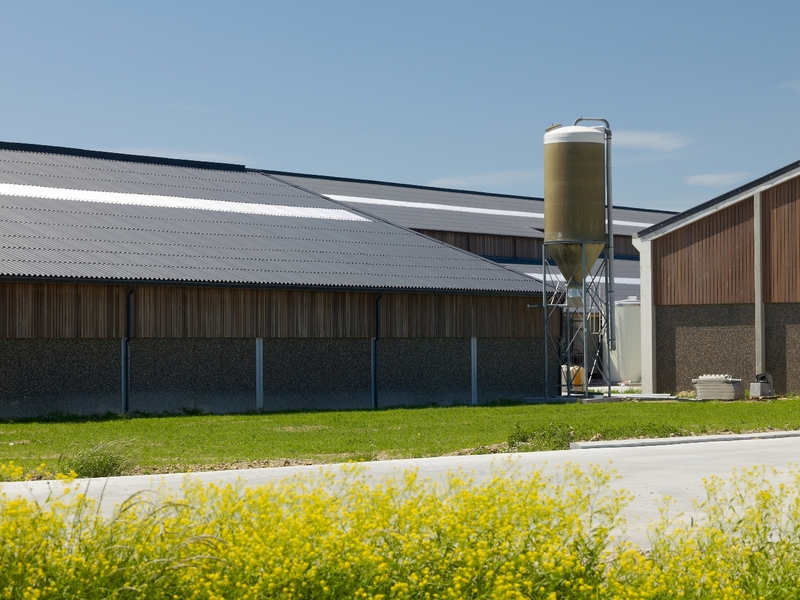 Choose the security, speed and reliability of Neptunus fibre-cement corrugated sheets. Why Choose SVK Neptunus Corrugated Sheeting? 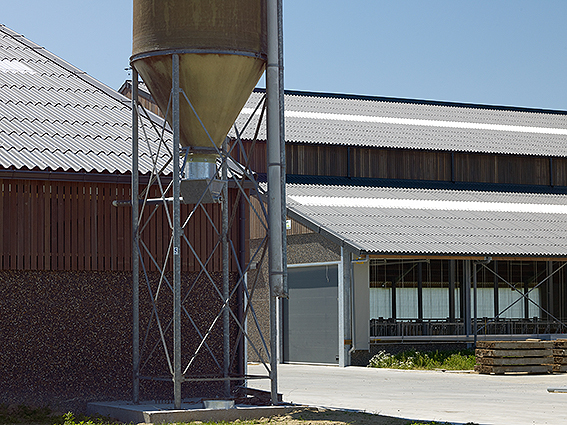 All Neptunus Corrugated sheets are double-compressed fibre cement sheets composed of PORTLAND cement, superior-quality organic fibres, mineral additives and water. This unique second pressing is what makes SVK corrugated sheeting the strongest on the market. Coloured sheets are finished with a multi–layer acrylic based coating, counteracting the growth of moss. All Neptunus sheets are coated with a colourless water-repellant resinous layer offering optimal protection under all weather conditions. Getting a FREE QUOTE is very quick and simple! Simply complete our online quote calculator to receive the best quote to meet your requirements. 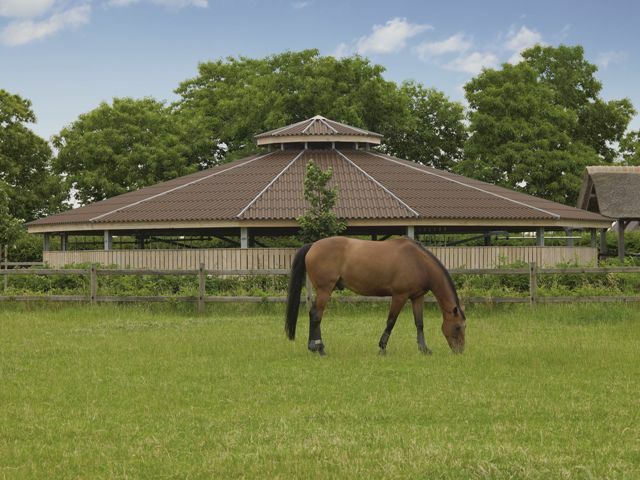 SVK Neptunus Corrugated sheets are the strongest sheets available on the Irish market. No other fibre cement sheets come close to our standards for bending strength. This is achieved because SVK uses and sources only fibres of the highest quality, and because of our unique process of double-compressing sheets during production. SVK corrugated sheets, 6.5mm thick, are of the strongest class – Class 1 – in accordance with the European Standard EN 494. They offer the most comprehensive range of certification, underpinning their quality and reliability. SVK uses a superior paint finish on the edges and surface of the Neptunus range. Their coating is characterized by its high-quality finish and its ability to retain its colour. This is thanks to outstanding paint adhesion, and decades of experience in paint production. All Paints used by SVK are manufactured on-site. 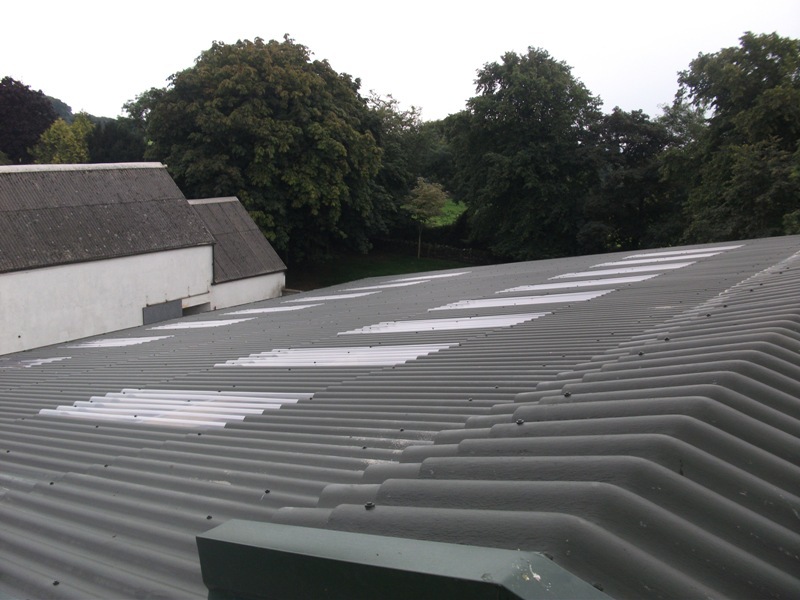 Neptunus Corrugated Sheeting’s lifespan is tested to 50+ years. This is achieved using specially selected high-quality fibres and raw materials. 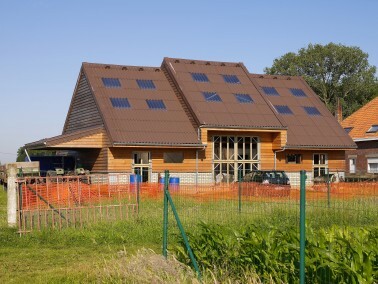 Neptunus Corrugated sheeting has the unique fitting advantage of being a pre-mitred sheet. All SVK sheets, with the exception of spaced sheeting, are pre-mitred. This can reduce the fitting time by up to 30% and in turn reduce fitting costs. Neptunus sheets are tested according to the European Standard EN13501-1 and are class A2-s1. 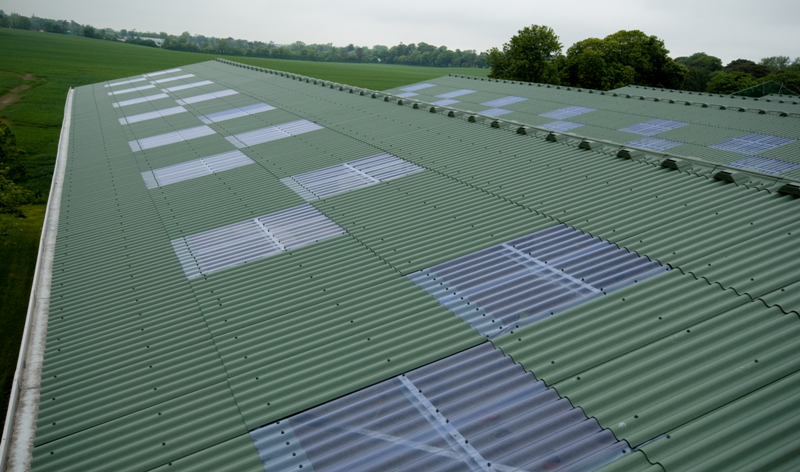 Neptunus sheets have a Polyethylene strip placed through each corrugation during construction. This not only strengthens the sheet but also acts as a safety barrier should an accident occur. 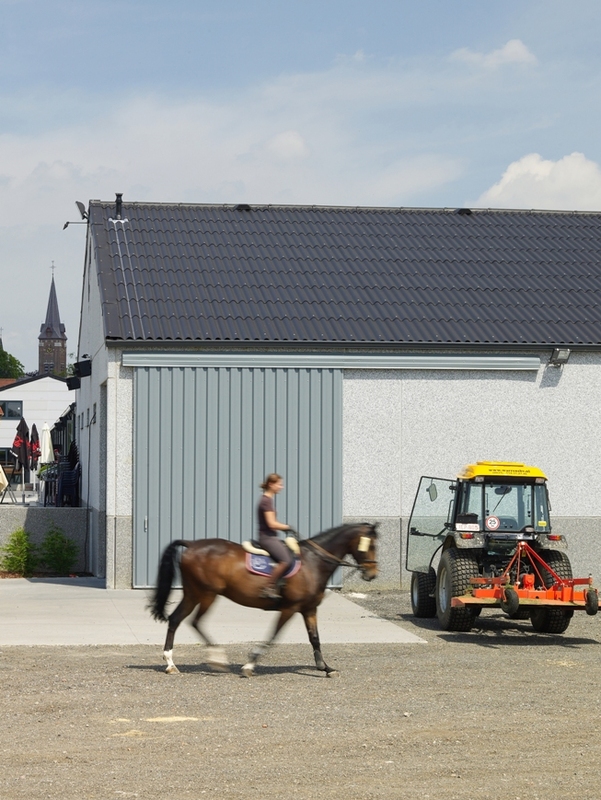 The noise of heavy rain or hail is radically reduced by Neptunus sheets. 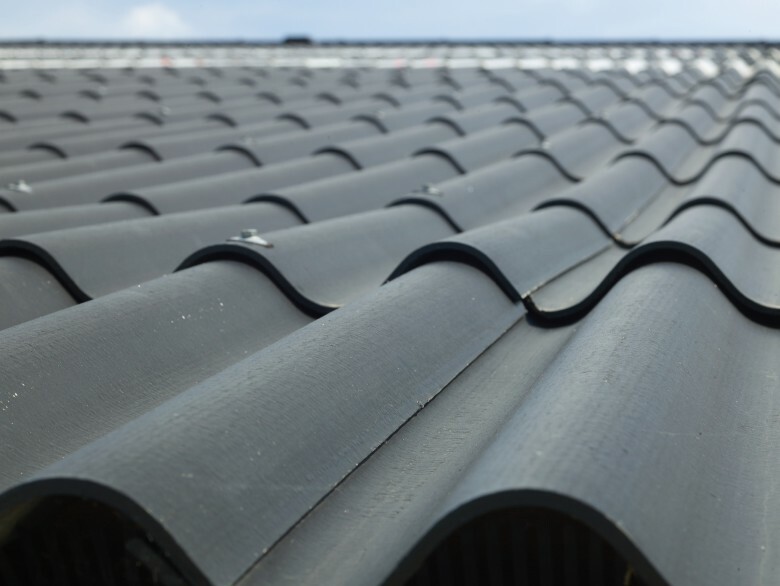 Fibre cement sheeting contains no metal or materials that are prone to corrosion. This has a unique advantage over metal sheets, which are prone to rust when the protective layer is damaged or perforated. 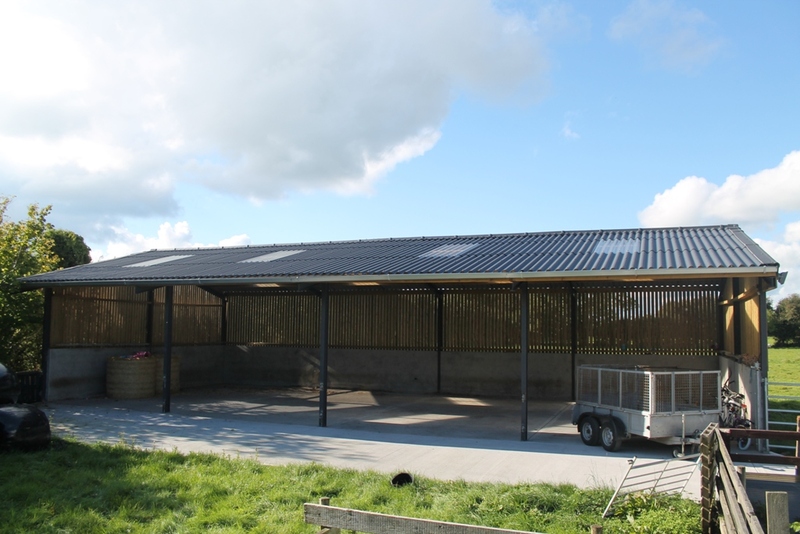 Neptunus corrugated sheeting is Department of Agriculture grant approved. 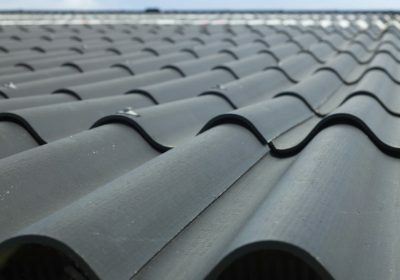 Neptunus sheets do not drip, thanks to the raw nature of fibre cement. It absorbs the humid air and moisture inside the building, gradually releasing it into the outside air.